The poor state of human rights in Armenia has recently been addressed in a report released by human rights watch organization Amnesty International, which cites mass protests over disputed presidential elections in February 2008 leading to a 20-day state of emergency, a law giving local authorities power to ban public meetings, poor treatment of journalists, discrimination against religious groups and violence against women (and the resources to combat them) among the main discrepancies and concern. 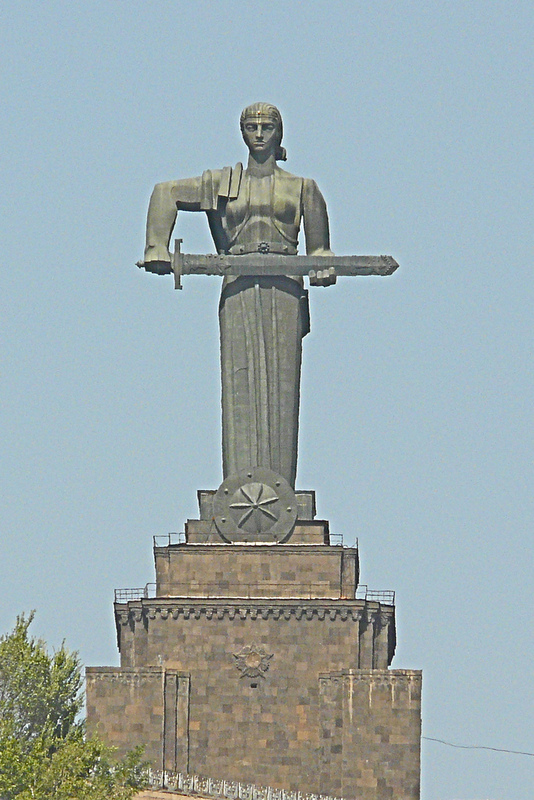 At least 10 people died and over 350 were injured on March 1, 2008, when police used force in Yerevan to break up ongoing protests of the February 19 presidential election when Serge Sargsian, then-incumbent Prime Minister and associate of outgoing President Robert Kocharian won, reports Amnesty International. Police were reported as using truncheons, iron bars, tracer bullets, tear gas and conducted energy devices. The authorities declared a state of emergency on the same day. Also contributing to the record was the approved amendment that gave power to local authorities to ban public meetings, which led to the arrest of high ranking figures associated with Serge Sargsian’s rival Levon Ter-Petrosian. The harassment wasn’t limited to demonstrators public figures, as several opposition media outlets reported having their websites closed and newspaper editions were refused permission for publication. Haykakan Zhamanak journalist Lusineh Barseghian and Hratch Melkumian, the acting head of the Armenian Service of Radio Free Europe/Radio Liberty were both beaten in the same month. 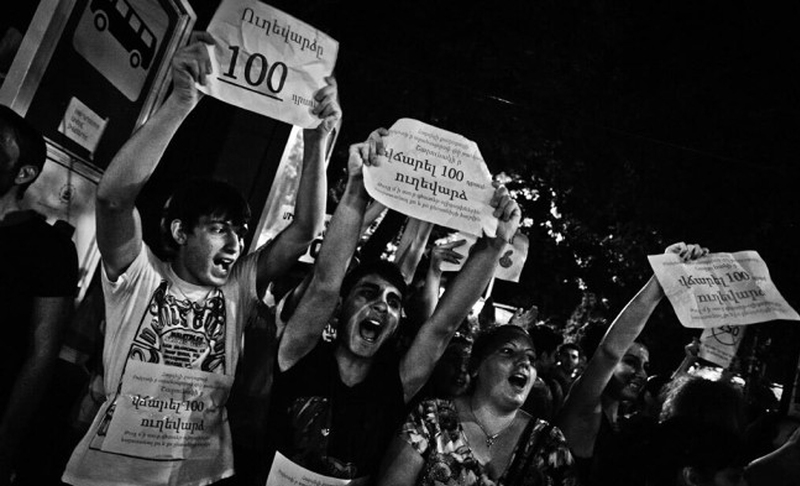 In May and June 2008, several people were assaulted, including prominent rights activist and director of the NGO, Armenian Helsinki Association Mikael Danielian, who was shot at point-blank range with a pnuematic gun but not seriously wounded. More assaults followed. 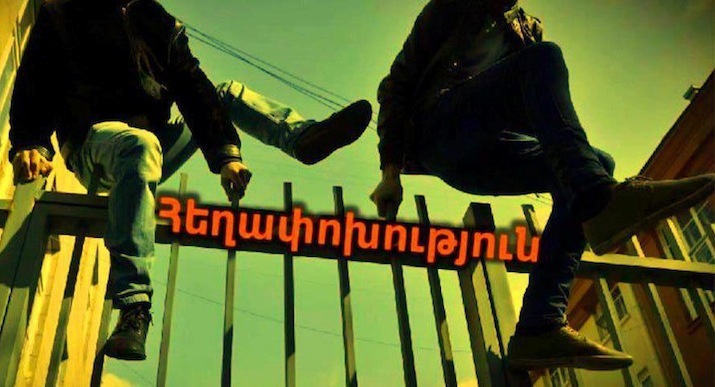 Arsen Kharatian, a leader of the Armenian Democratic Youth Movement, was assaulted in Yerevan by unknown men. He was hospitalized with severe head injuries. Narek Hovakimian, a member of the Hima youth movement and the opposition Alternative coalition, was assaulted in Yerevan by two unknown men. No one had been charged for these assaults by the end of the year. The most interesting discovery, perhaps to many Diasporan Armenians, was the fact that Jehovah’s Witnesses continued to face imprisonment due to their beliefs. Seventy-seven young men were imprisoned because they refused to perform military service on grounds of conscience. The authorities still failed to introduce a genuinely civilian alternative service, in spite of previous commitments, with military supervision continuing over the alternative civilian service…There were also reports of physical attacks on Jehovah’s Witnesses, including allegedly by supporters of the country’s dominant religious group. Investigation of these assaults was said to be slow or non-existent. In 2008, Amnesty International reported that there were an estimated 9,000 Jehovah’s Witnesses in Armenia. The religious group, which is best known for their door-to-door preaching, conservative Christian values and refusal of blood transfusions, have been active in Armenia since 1975, but were not granted legal registration as a religious organization until 2004, after being rejected 15 times. Violence against women went largely ignored and unpunished, despite the fact that over a quarter of women in Armenian were said to have been hit by a family member and about two-thirds were said to have experienced psychological abuse. Adequate structures and resources to combat violence against women were lacking. Shelters previously operated by NGOs had closed due to lack of funding early in the year; one was able to reopen in September. A draft law on domestic violence, promoted by the Women’s Rights Center NGO, was made available for public discussion. The Advocates for Human Rights and NGOs, including the Women’s Rights Center have found that 46 percent of 100 women surveyed in 1998 had experience some sort of violence in the family, however only six had reported it. A 2007 survey conducted by The Turpanjian Center for Policy Analysis at the American University of Armenia that was contracted by The Women’s Rights Center revealed startling results about women’s attitudes towards domestic violence and understanding its causes and solutions. The survey found that although all Armenian women agreed that “a man should never hit his wife,” about two-thirds of Armenian women believe that being unfaithful justifies physical force against wives. Almost all agree that drug and alcohol problems are the main causes of domestic violence and nine out of 10 women believe that domestic violence continues because women do not leave the men who abuse them. Furthermore, nine in 10 Armenian women believe that domestic violence can be best solved as a private matter, inside the family, instead of by police. The 2009 Amnesty International Report also covered Africa, the Americas, Asia and the Pacific, the Middle East and Europe and other countries in Central Asia. Amnesty International delegates visited Armenia in February, July and November 2008.